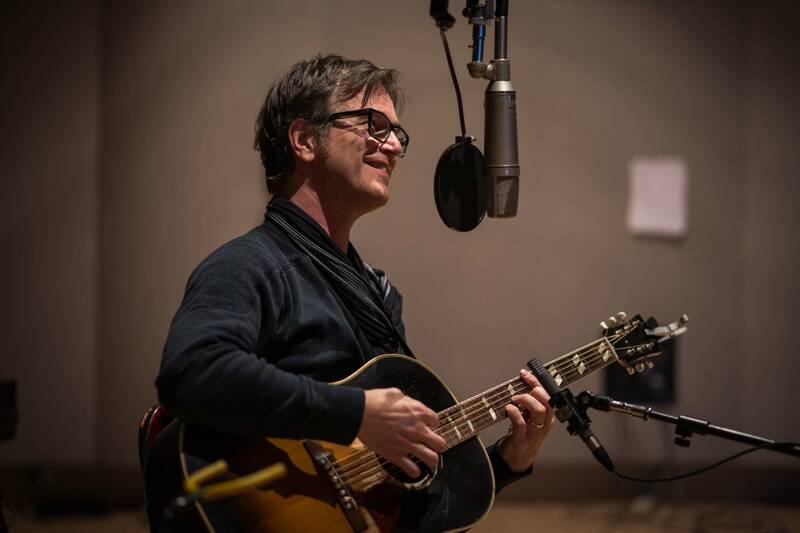 Grammy-winning singer-songwriter Dan Wilson is well known for his work with Trip Shakespeare and Semisonic, as well as for his fruitful collaborations with such artists as the Dixie Chicks, Taylor Swift, Dierks Bentley and Adele. 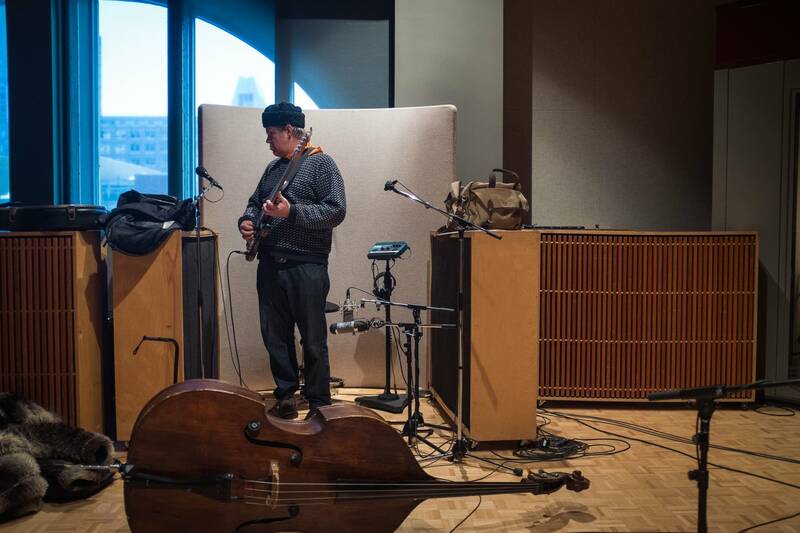 Now, on the day before the release of his upcoming solo album, Love Without Fear, Wilson plays an in-studio session at The Current and chats with Mary Lucia. Despite the many artists with whom he has collaborated, one factor remains constant in Wilson's music: Any song he writes must also be one he feels comfortable performing himself. "Everything has a busking element," Wilson says. "It could be played on one instrument." 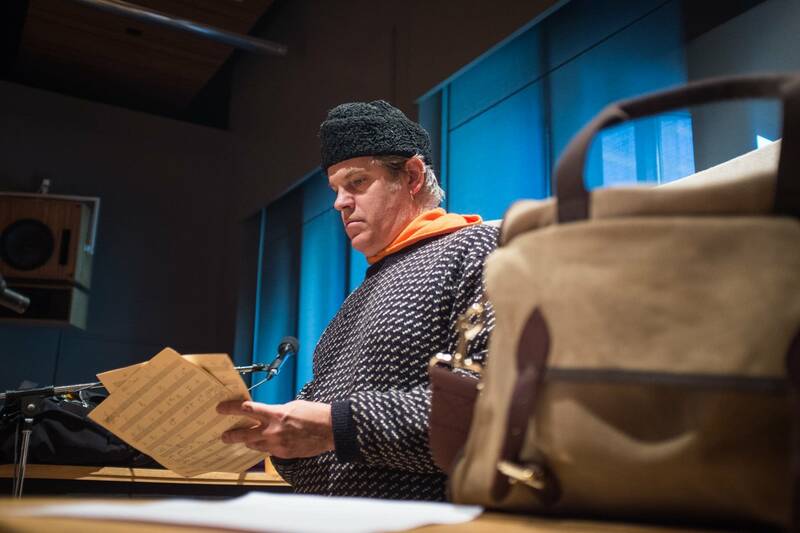 Although he admits to never having busked himself ("I've never had the guts to do that"), Wilson does say he's more inclined to put money into a busker's hat simply out of musician solidarity. Wilson also explains that even though many people have asked Wilson to interpret the meanings of his songs, he's reluctant to get in the way of others' thoughts. 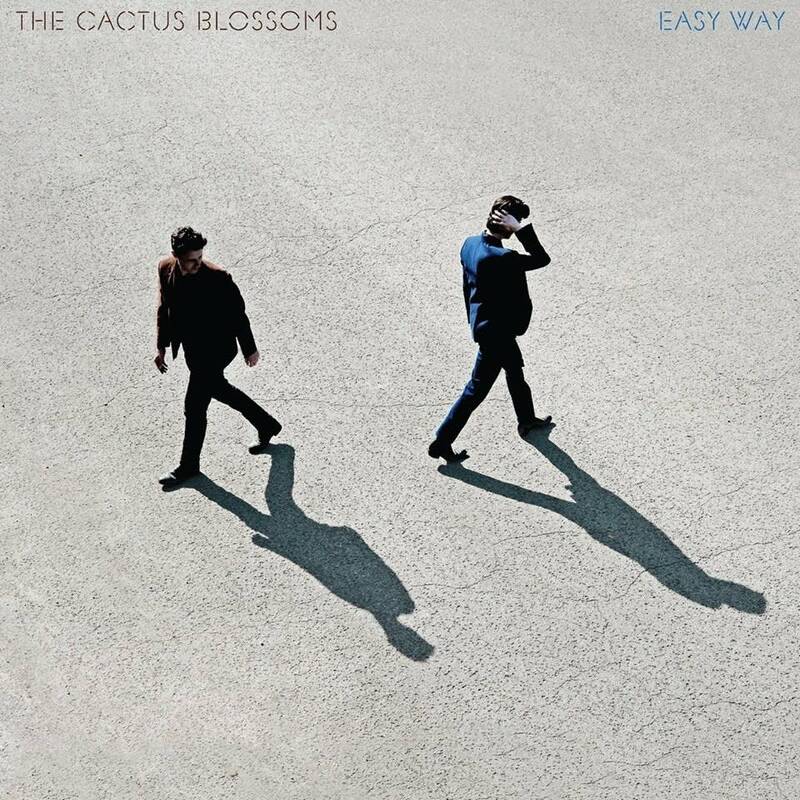 Listen to the complete audio to hear these new songs by Dan Wilson and to listen to his full conversation with Mary Lucia. 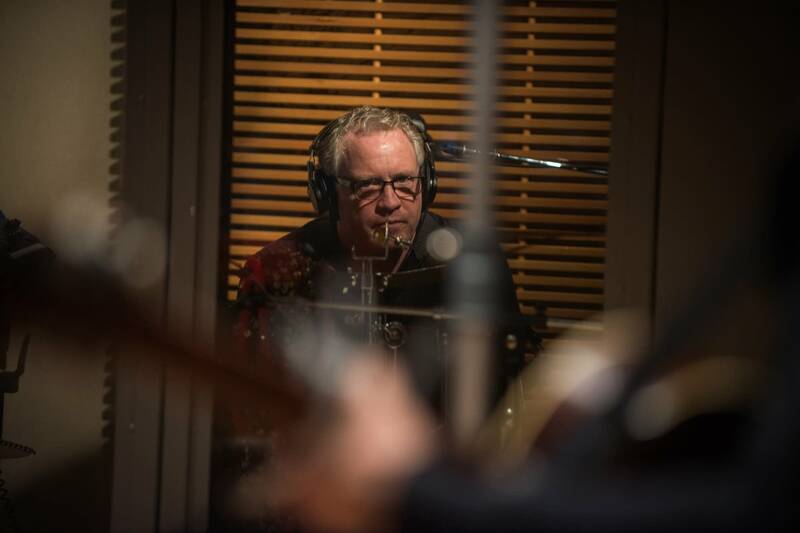 Wilson is joined in the studio by John Munson on bass and Ken Chastain on drums. 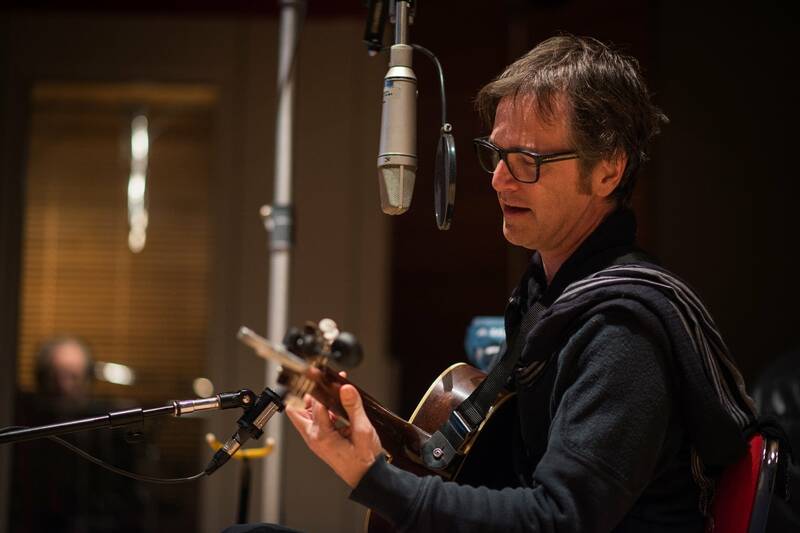 "A Song Can Be About Anything"
All songs off Dan Wilson's album, Love Without Fear, which releases April 15, 2014, on 180 Records. 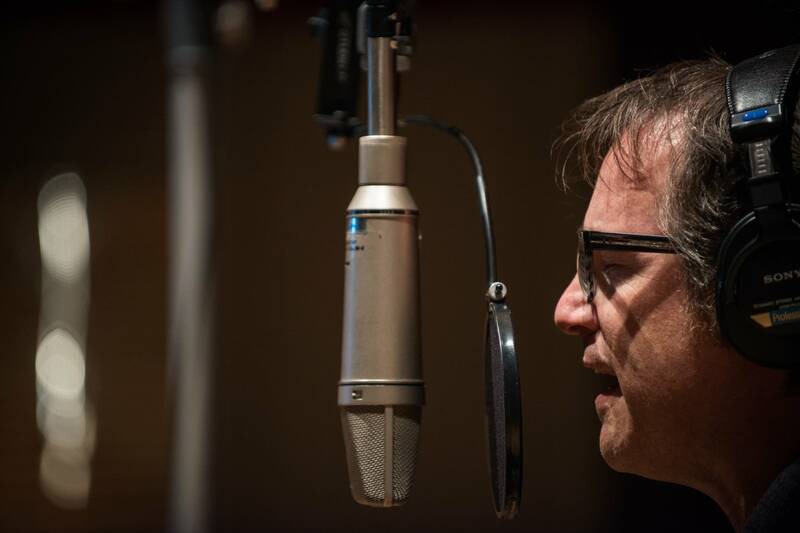 Dan Wilson to perform three nights at the Cedar Dan Wilson is set to release his new album 'Love Without Fear' on April 15 and to celebrate, Dan will perform three special shows at the Cedar Cultural Center on June 4th, June 5th, & June 6th.